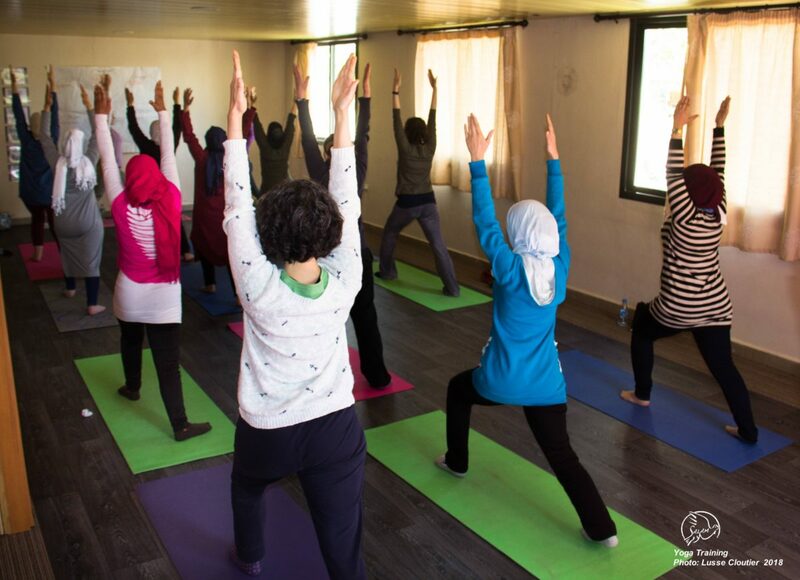 Yoga for Peace is a long-term project intended to improve mental health and well-being among female refugees and vulnerable Lebanese in the Bekaa Valley. Studies show that as many as half of all refugees are experiencing psychological distress or mental illness. 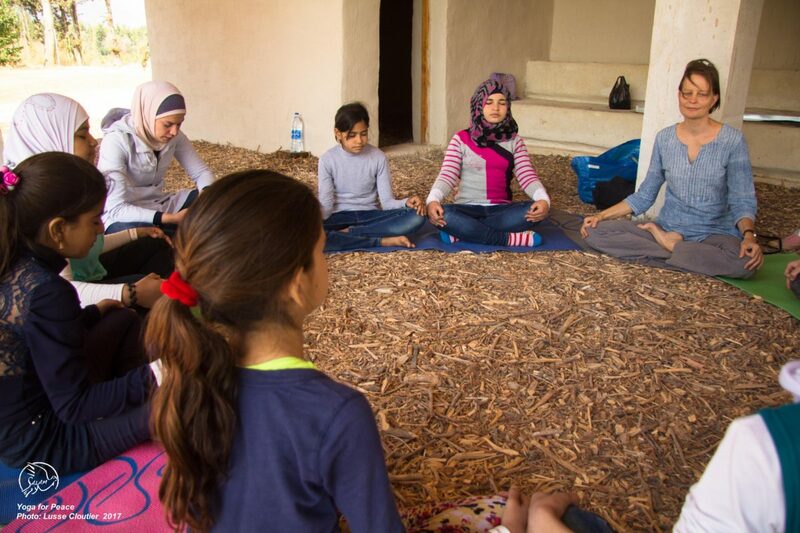 One study found that 45% of surveyed Syrian refugee children suffered significant symptoms of post-traumatic stress disorder. A key to the treatment of psychological trauma is soothing the nervous system and inducing the relaxation response. We believe that yoga helps quiet the mind and can regulate emotional and psychological states. 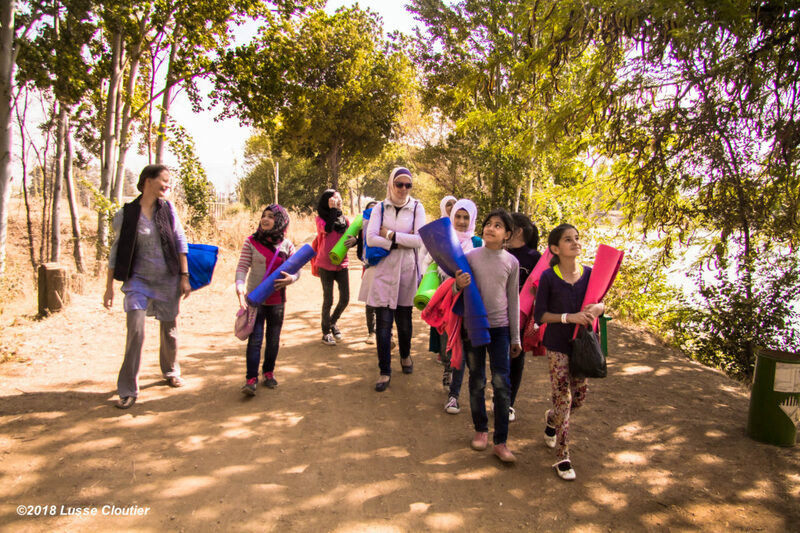 This is a low cost project led by volunteers and local staff to ensure long-term continuity. 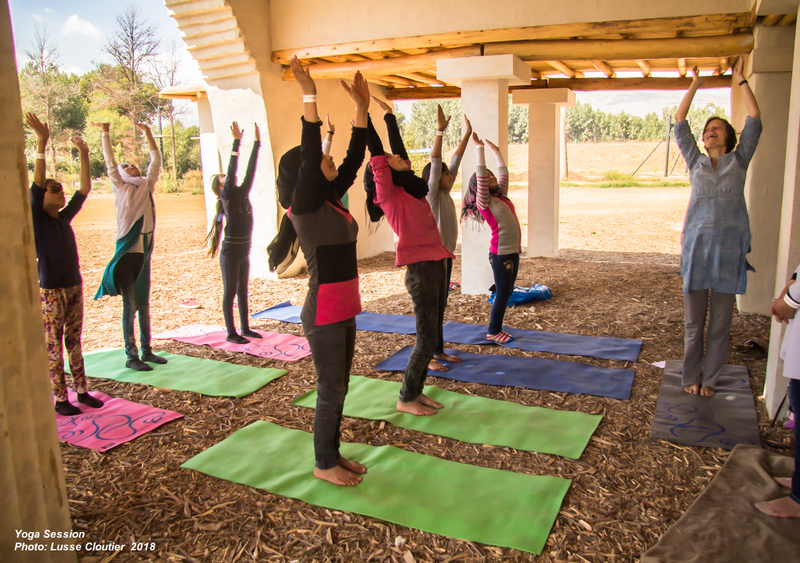 Over 35 women participated in the project in 2017. One participant was successfully trained to lead classes. 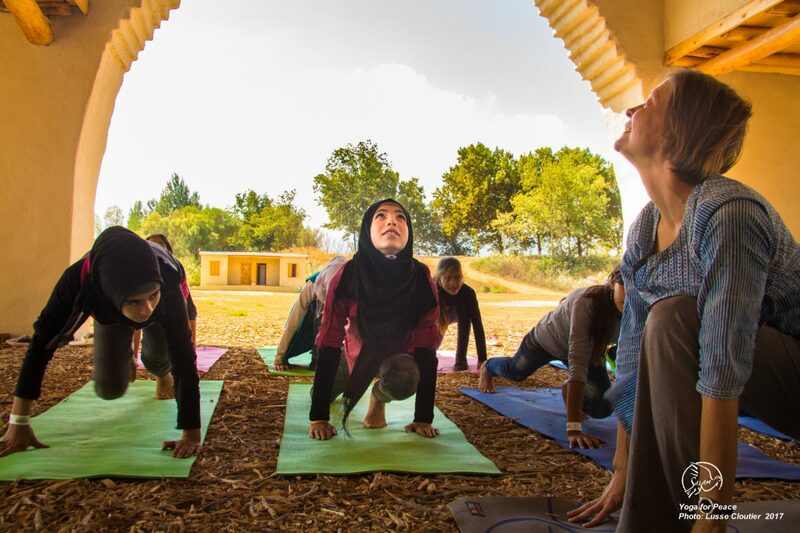 In 2018, we will continue yoga classes and hope to train at least five more women to lead classes within their communities.